Prime RENFREW HEIGHTS location! 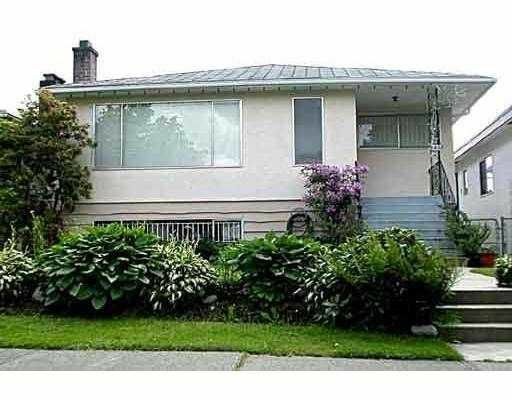 Very well kept 3 Bedroom family home in a perfectly quiet location, just 1 block to park and community center. 3 bedrooms up, renovated Kitchen and Bath, Gorgeous original hardwood floors thru-out main, Downstairs features a large 1 bedroom suite plus an extra full washroom and large rec room (easy 2nd suite), shared laundry for up and down. Large South facing deck and 2 car Garage complete this great property. Hurry on this one! OPEN SUNDAY April 6th, 204 PM.